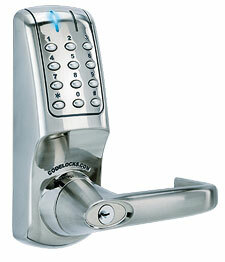 Tampa Locksmith Co is licensed and insured to provide fast affordable Commercial Locksmith services. We are always open. Call us 24/7. Any Lock any time. Lost your office keys? 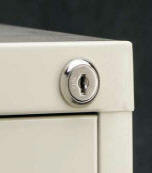 Need your office re-keyed? 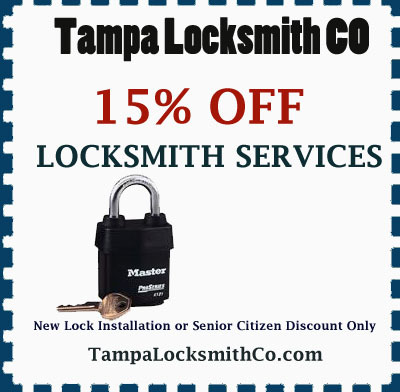 Call Tampa Locksmith Co now and receive up to 15% off a new lock installation.